How to Stop a Dog Chewing – Does Bitter Apple Spray Work? 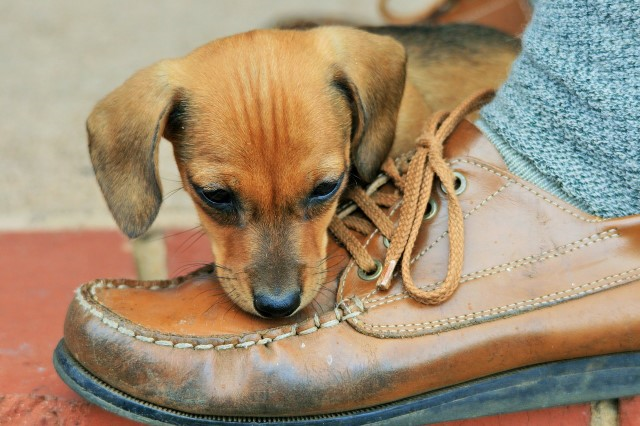 Is your dog chewing on everything in sight? As soon as you turn around, it’s chewing on something again…. So, how do you stop a dog from chewing things up like this? 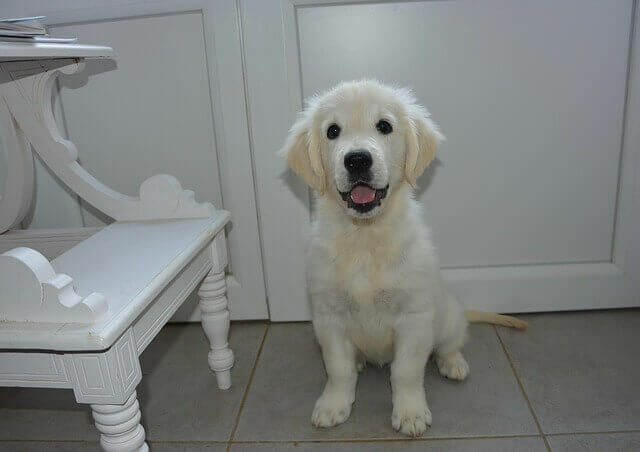 If your furry friend is changing into a destructive fiend bent on chewing everything to tiny pieces, which you’re left picking up day after day…. Don’t give up hope just yet…there’s still a few things you can try! Ever heard of the bitter apple sprays? Do they actually work? Click to learn more at Amazon! Pros: This bitter-tasting anti-chew formula does appear to work for many dogs and can be used on furniture, shoes, fur, bandages, cords, etc. It’s an easy to apply, non-toxic formula that is NOT supposed to stain fabrics, painted or varnished woodwork. This bitter apple is safe to use on bandages too. So, if your dog has any kind of wound or sore that needs to heal, but your dog is too busy picking at the bandages or dressing to give it a chance to heal over then this might just do the trick! Cons: This anti-chew product may need to be frequently reapplied to surfaces…possibly every few days or so according to some of the reviews I read. Plus, some dog owners that tried this with their dog found that it didn’t work…instead, their dogs actually liked the taste rather than avoided it. Another thing about this bitter apple formula that I noted is that it may cause leather to change color…so, you might want to test a small area that won’t be too noticeable before using it all over your brand new leather couch. My Recommendation: If you’ve never tried Grannick’s Bitter Apple before, I’d definitely recommend at least giving it a try with a smaller size bottle. That way you can give it a try to see how it works for your dog or not. Since it’s been around awhile and is non-toxic, plus there’s so many other dog owners that swear by it…well, why not? Click the image to find out more at Amazon! Pros: Uses all natural ingredients and NO harmful alcohol. 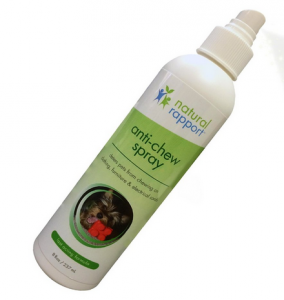 This anti-chew spray can be used to repel both dogs and cats from chewing on furniture, shoes, cords, rugs, and even your live house plants. This spray can be used on plants since there isn’t any alcohol it this one, unlike many of the other sprays out there. According to others who’ve tried this on their dogs, this product by Natural Rapport worked very well compared to other sprays they tried and although it doesn’t state whether or not it can be used on your actual dog such as on its fur to keep it from biting and chewing at certain areas or wounds, I did find through reading the reviews there that yes, you can spray it on your actual dog. This dog owner contacted the manufacturer of this anti-chew spray to ask whether she could use it on her dog’s paws to stop it from constantly biting and chewing its nails. Apparently, the answer was yes, and the dog owner went ahead and sprayed her dog’s paws/nails with it…the result was the dog stopped doing this behavior. Cons: Although this spray worked very well for many dog owners, there were also quite a few others that stated it didn’t work at all. Another issue that was brought up is the fact that there isn’t an actual ingredients list on the bottle, nor one on their website either. So, although the ingredients are supposed to be “natural” people can’t find out what exactly this product contains. One other dog owner also had a complaint about the spray being hard to wash off hands and it was irritating to the eyes and throat when it was sprayed on objects. My Recommendation: I’d give this Anti-Chew Dog Repellent spray a try since it would be great to be able to spray any house plants that may be within the dog’s reach. I’ve unfortunately had that happen before with one of my huge house plants, (about three to four feet tall huge)…well, when I got home it no longer existed except in itty-bitty pieces. I’d had this plant since I was a kid and after all those years it was gone in a few hours, so yeah, I was a bit upset. But, I was also grateful the dogs didn’t get sick or even have a fatal reaction to chewing up this plant…I had no idea what kind of plant this was, but I do know some plants are toxic, even deadly to dogs. So, if I should be so lucky as to have another plant grow that big, I’d definitely be giving this spray a try. Plus, it appeared to work well on other things too according to many of the dog owners that have already tried this product. *Want to give this one a try? You can order one for your dog now, just click the link below! 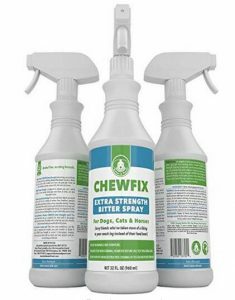 Pros: The Chewfix Bitter Spray deters not only dogs but also cats and horses from chewing too. 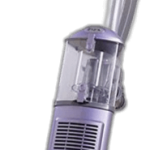 This can be sprayed on furniture, wood, fabric, walls, blinds, curtains, plants, electrical cords, and even your pet itself. Contains NO Alcohol. Can be safely used directly on top of topical medication to keep dogs from chewing and licking at sore areas such as hot spots and surgical sites to prevent further damage to their skin/fur and to keep them from accidentally re-opening a wound or stitches according to others that have tried this anti-chew spray. Another plus, that I find is that it’s made in the U.S.A. and has a 365-day money back guarantee. *I haven’t tried this spray yet myself since I haven’t had any need for a anti-chew spray lately with our dogs, but according to many that have used it, they found it stopped their dogs unwanted chewing behaviors as long as they kept re-applying it to the areas the dog was likely to chew. And, for some, it took only a few times until their dog or cat learned not to chew on the things that Chewfix was applied to and now don’t need to apply it anymore. Cons: Extremely bitter tasting, so be careful on how you use it! There were quite a few that mentioned after spraying items with the Chewfix anti-chew spray they ended up with a bitter taste in their own mouths. Another drawback was that some got it on their hands after touching things that were still a bit wet from the spray and also got the bitter taste in their mouth or on their lips not realizing it until it was too late. As always, not all products will work the same for all dogs or cats….or probably horses either. Some have different tastes or maybe aren’t very sensitive to bitter tastes, so although it works great for some, it doesn’t work on ALL dogs, cats, and horses. My Recommendation: .Since the Chewfix has a 365-day money back guarantee and is safe to use on any type of surface, even safe enough to use on the pet directly, I’d definitely give this one a try. Much better to try it than have the dog, cat, or even your horse chewing on everything. Another thing I’d recommend to do for using this product is to spray it into a cloth or a cotton ball instead of spraying directly on something. This seemed to help those that use this spray from getting the bitter taste in the air and then into their noses or mouths. I’d also recommend if you use it on furniture to wait until it’s completely dry before sitting on it and make sure to wash your hands after using the spray! Another measure of precaution is I’d probably use some disposable gloves to avoid getting it on the hands in the first place. If one of these products doesn’t work out as planned, I’d then try one of the other two, but I do also wonder why the Anti-Chew Dog Repellent spray by Natural Rapport doesn’t list its ingredients anywhere, which makes me a bit concerned as to what exactly are the “natural” ingredients in there. Well that’s it for now…. 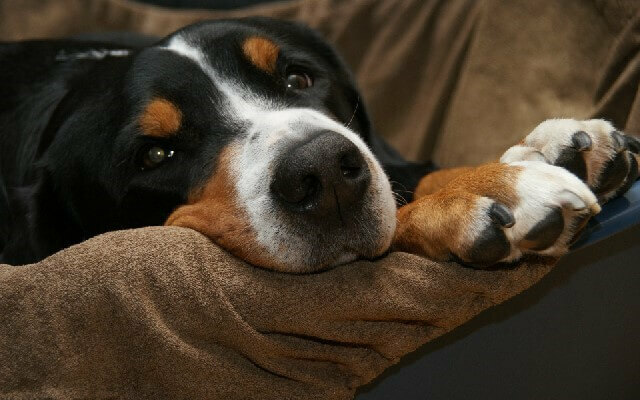 Have you ever tried any of these products with your dog? I’d love to know what you thought of them…and, if you have any other suggestions I’d love to hear about them too! Please feel free to comment in the box below! Thanks to this list I tried out the No Chew For You! spray. It really does smell like oregano and my dog hated it!!!! I’m glad to hear what you thought of the No Chew for You spray after finding it in the list here and giving it a try with your dog! Thank you for letting me know how it worked for you…I’m delighted to hear that it smells like oregano and your dog hated it! Never thought I’d be saying I’m glad your dog hated something, lol. 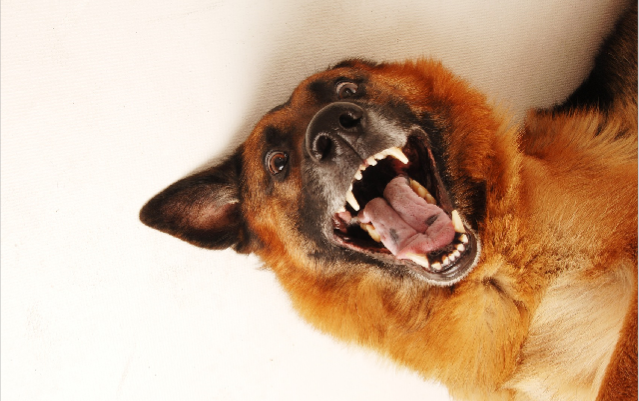 But, when it comes to getting your dog to stop chewing, it’s good when they hate it. Thanks again for trying it and letting me know your results here. Hope you and your furry friend have an awesome day!